Do you have winter blues and miss your garden? If you have a passion for plants and the outdoors, consider joining the Extension Master Gardener Program. With this fun program you will receive a mini horticulture degree and be able to give back to your community. 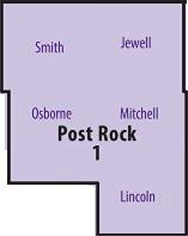 Contact Cassie Homan at your local Extension Office for more details. 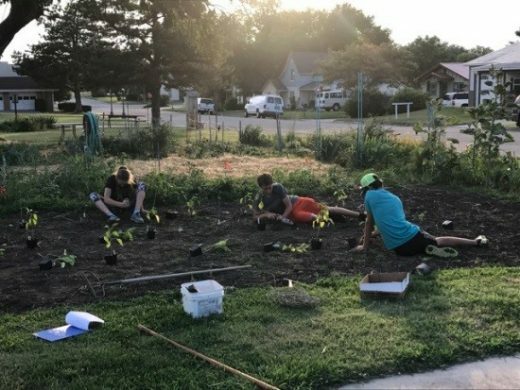 2017 marked the second summer that the Master Gardeners conducted a Sweet Pepper Trial in the Post Rock District. 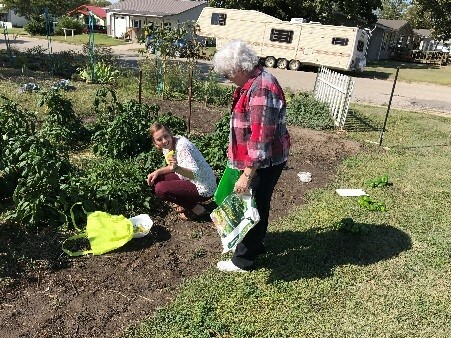 A total of 69 pounds of peppers were harvested and donated to senior centers, family, and friends. The varieties that had the largest yields by weight were the Sweet Banana, Summer Sweet, and Declaration. 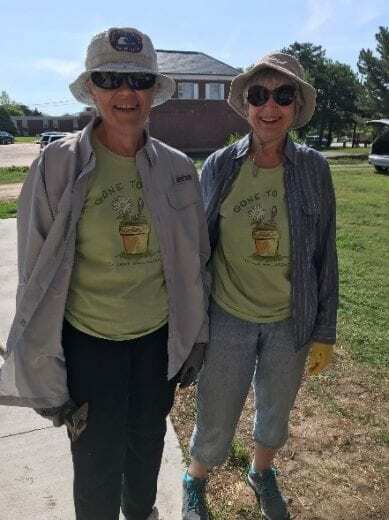 This was the second summer in a row for the Sweet Banana and Declaration to be top producers for the Master Gardeners. The peppers with the smallest yields were Alliance and Camelot. Adult Development Building Strong Families Canning Child and Youth Chronic Disease Emergency Preparedness Exercise Family Life fitness Flowers Food Preservation Food Safety Gardening Gardens Health Healthy Eating Healthy Living Holidays Home Care Horticulture Insects Insurance Landscape Landscapes Lawn Lawn Care Leadership Master Gardeners Money Nutrition Perennials Physical Activity Positive Relationships Recipe Resource Management Safety Spring Stay Healthy Stay Strong Strength Training Strong Communities Trees Walk Kansas Wellness You Asked It!